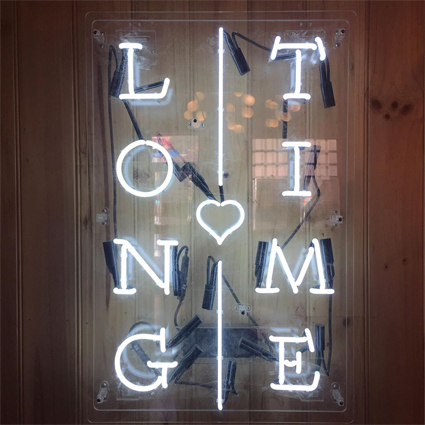 Restauranteurs that took over Adelaide’s fading Hampshire Hotel have quickly been accused of salacious behaviour in the branding of their re-worked and re-named Asian-fusion pub Hotel Longtime, and its Ping Pong Club Room. Alex Fahey and his Vietnamese wife Tin Chu, are the operators behind the successful Vietnamese Laundry street food diner in the CBD. The pair took on the dilapidated Hampshire nearly a year ago, and set about fitting out a bold new concept for the downtown Adelaide venue. It now features a front bar called the Ping Pong Club Room – a “gentleman’s club” decked in deep blues and dark timber, adorned with black and white images of celebrities playing table tennis – a central dining space, with pink panels, greys, rose gold and velvet, and the back room, with DJ deck and a part-time dance floor. 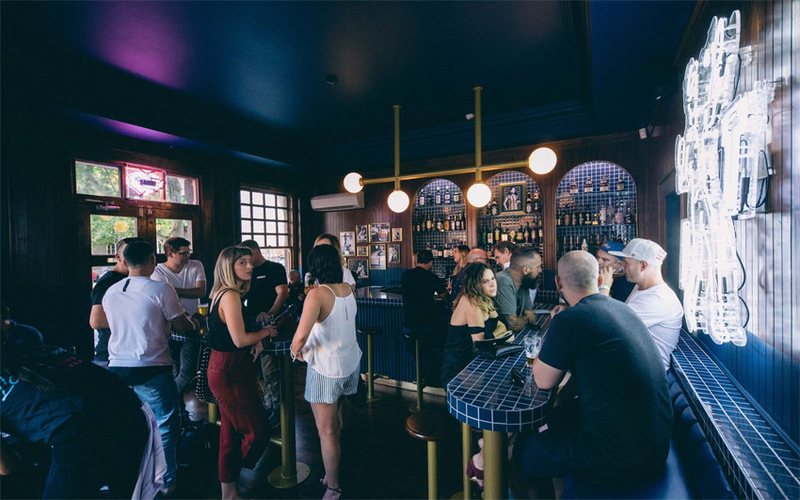 The new menu is Asian with a Western twist, based in the belief that pub food in Adelaide needed a shake-up. It was created by Chu, who is still cooking at the Laundry, and local chef Miles Davies. “It’s all a bit of fun,” Fahey told The Advertiser. But open less than a week, despite a positive response in patronage a social media furore has emerged about the Hotel’s theming, and even a Change.org campaign begun to change the name, garnering hundreds of signatures. Critics suggest the Hotel’s name emanates from a line in Stanley Kubrick’s film Full Metal Jacket, where a Vietnamese prostitute tells US soldiers “me so horny … me love you long time”. And the Ping Pong Club is a reference to Thai strip shows. Social media has seen comments suggesting ‘cultural exploitation’ and ‘Asian fetishism’, while the Hotel’s own Facebook page brings context with “gotta say it’s amazing” [Naomi] and “I’d love to check this out” [Melissa]. But also “great name, lol” [Pablo]. Fahey states he has not seen the film and that the name is meant to suggest patrons will ‘stay for a long time’. Whether potentially naïve coincidence or brilliant use of the publicity machine, the couple don’t plan on changing the name and Longtime is fast accumulating Likes, Followers and most importantly, patrons.